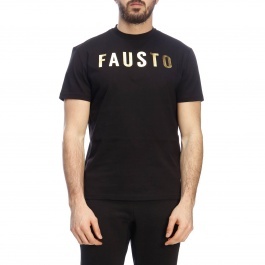 Fausto Puglisi represents the young and talented Made in Italy excellence. 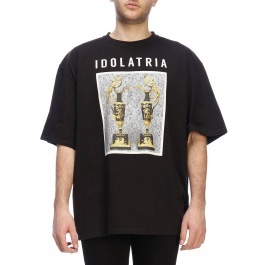 Devoted to fashion and highly attracted from the Greek an Roman style by Gianni Versace, the young Sicilian designer moved to New York in the 1999, where started going around in the USA and drawing the attention of famous characters as Patty Wilson and Arienne Phillips, the Madonna' stylists. 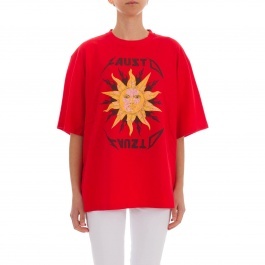 The Fausto Puglisi Collections today represents a mix of cultures and styles: flared skirts, asymmetric lines, animalier patterns, embroideries and decorations for a lady who has a minimalist appeal, as well as seductive and charming. 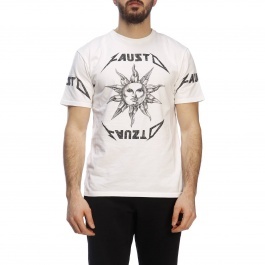 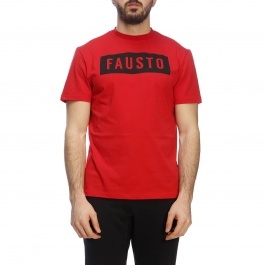 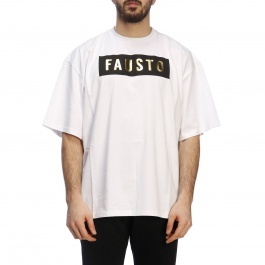 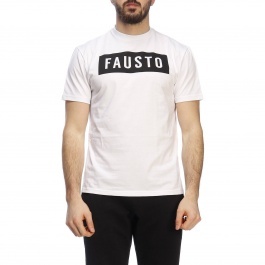 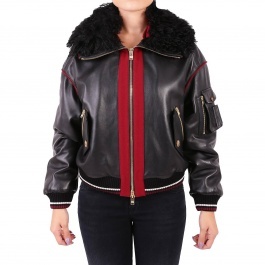 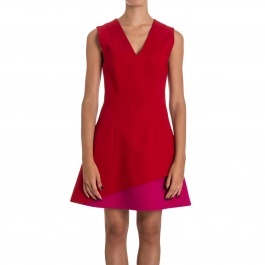 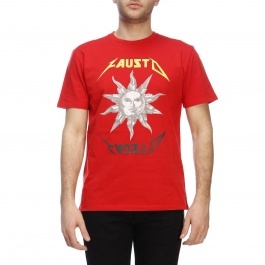 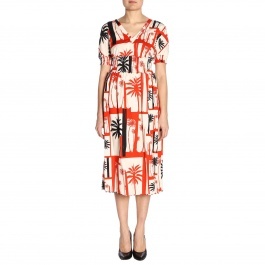 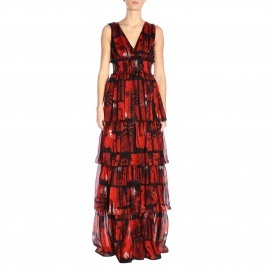 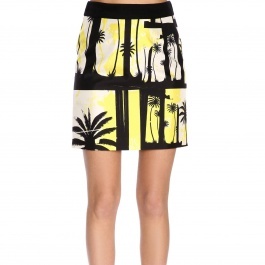 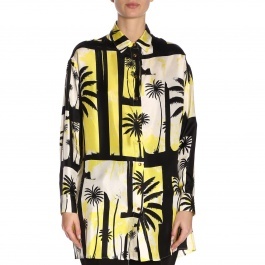 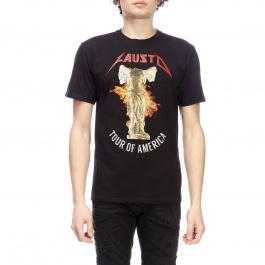 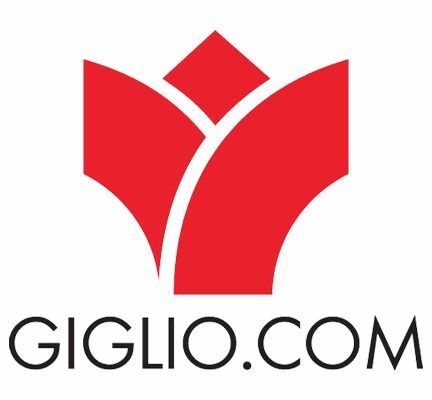 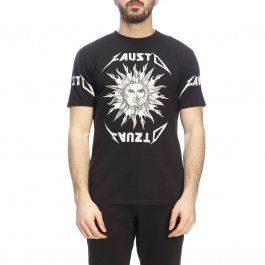 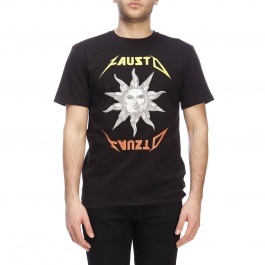 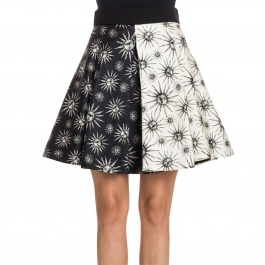 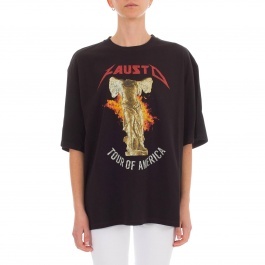 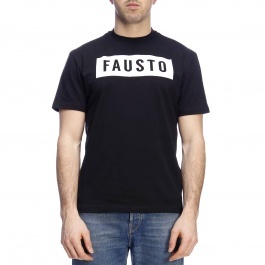 Fausto Puglisi clothing is online on Giglio.com with free shipping.